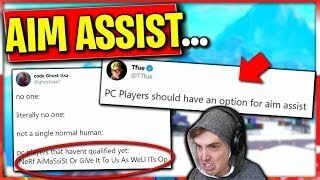 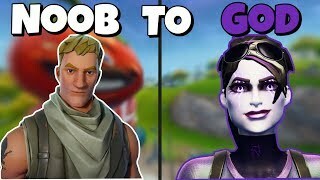 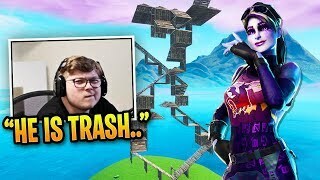 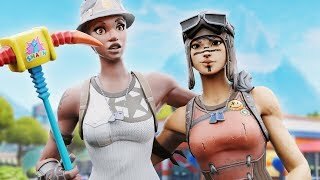 FaZe Thiefs is SHOCKED When Spectating Ghost Innocents *CONSOLE GOD* Carries Him! 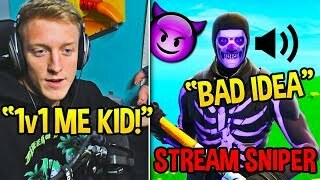 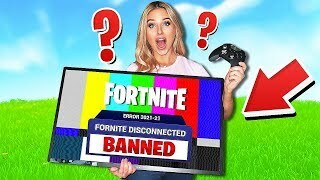 Tfue *REGRETS* 1v1ing This STREAM SNIPER after getting DESTROYED! 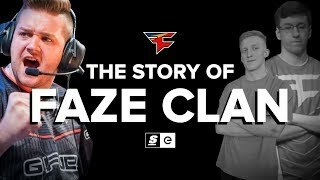 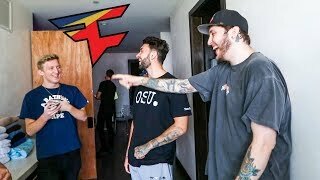 TFue Moves into the FaZe House! 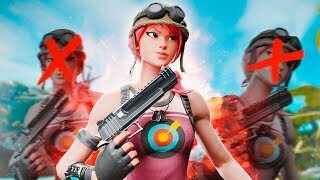 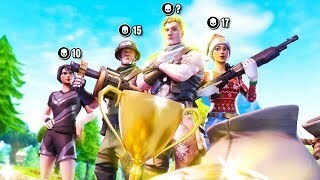 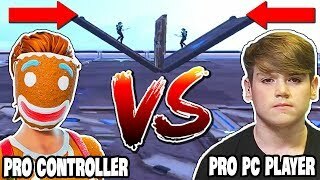 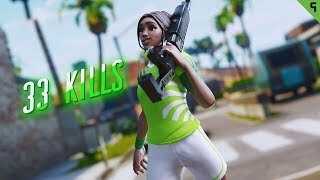 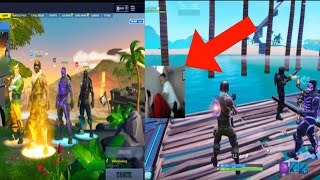 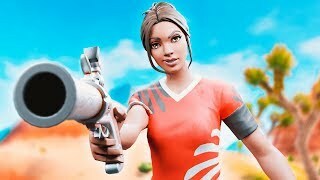 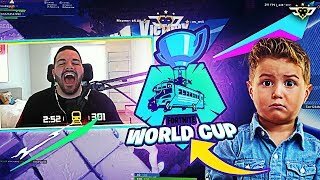 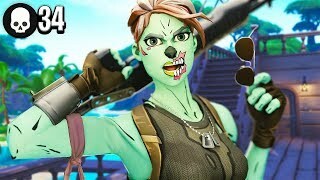 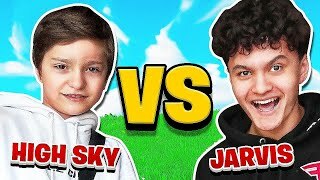 Duo VS Squads W/ Nick Eh 30!